The primary goal of this book is to promote object-oriented design using Python and to illustrate the use of the emerging object-oriented design patterns. The book shows how these patterns are used to create good software designs. Learn how to use Python to write programs that do in minutes what would take you hours to do by hand -- no experience required. 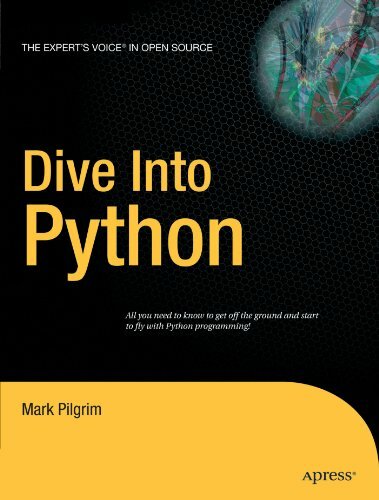 Once you've mastered the basics, you'll create Python programs that effortlessly perform impressive feats of automation.